This week has been so much fun for us! 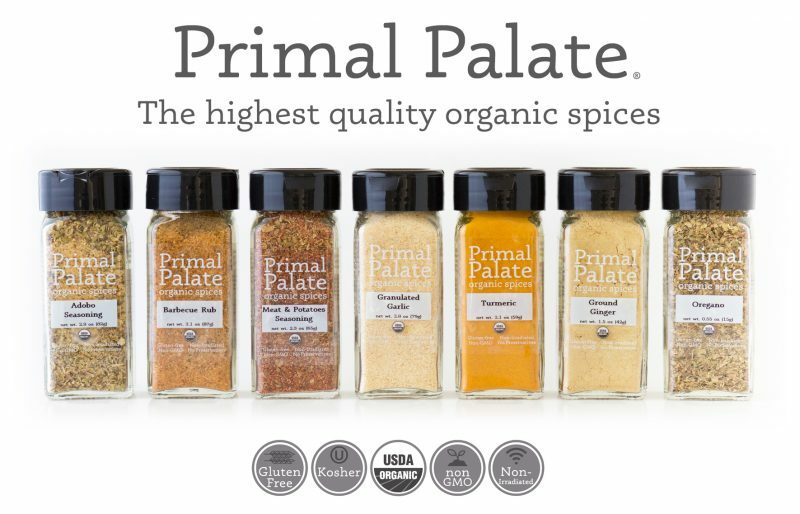 On Monday, we announced the launch of Primal Palate Organic Spices: a project we’ve dreamed about for years, and finally made a reality! You can read all about them HERE, they are available for pre-order right now, with orders shipping out soon! They are extremely high quality. When we tasted them for the first time, it immediately had us questioning just what, exactly, we had been buying all this time. Suddenly, the spices in our cabinet seemed bland and stale. Our new ones, on the other hand, were vibrant and fresh, full of flavor. The difference was so apparent! They are available for order now, and we hope you’ll give them a shot! 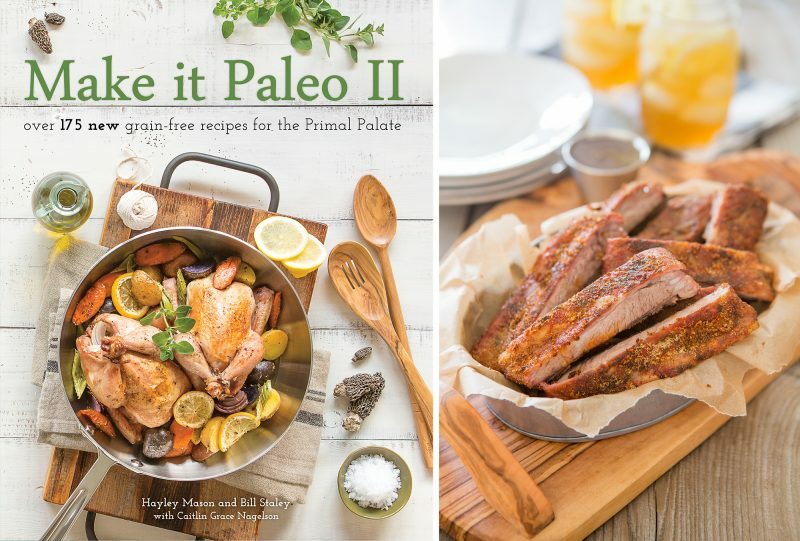 Around this time last year, we were busily working on our new cookbook, Make It Paleo 2. This book was SO special to us for many reasons. Most notably, we commissioned the help of Hayley’s sister Caitlin to join us for the recipe development. 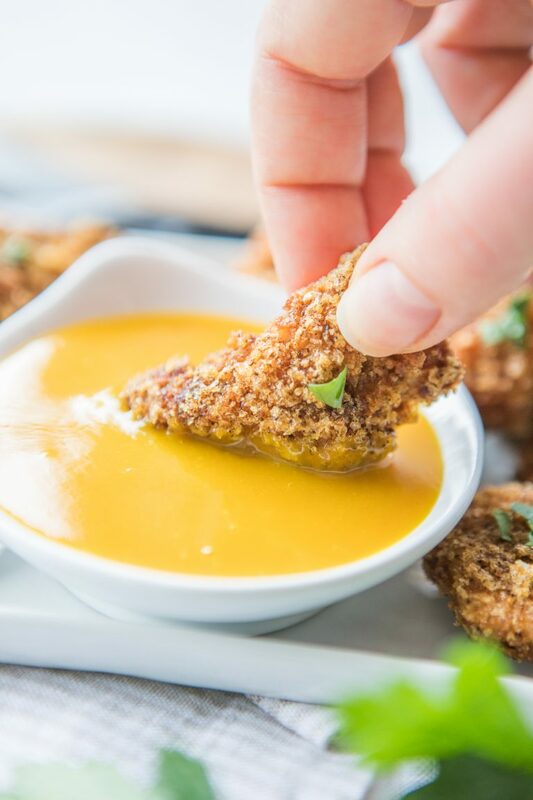 Caitlin is a well-known fixture in Pittsburgh’s restaurant scene, and has formerly worked as a sushi chef, so she really brought a keen eye (and sense of flavor) to the project. 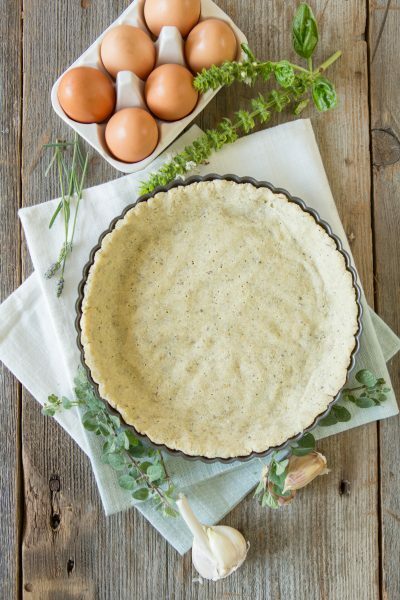 The recipes in Make It Paleo 2 are our very best recipes. Now that the book is published, I have to share a story about how this recipe almost ruined the first print run of this book. One night in December, a few weeks before books were supposed to go out to reviewers, Hayley and I had the idea of pulling together cute little boxes of our spice blends to send along as bribes gifts for reviewing Make It Paleo 2. 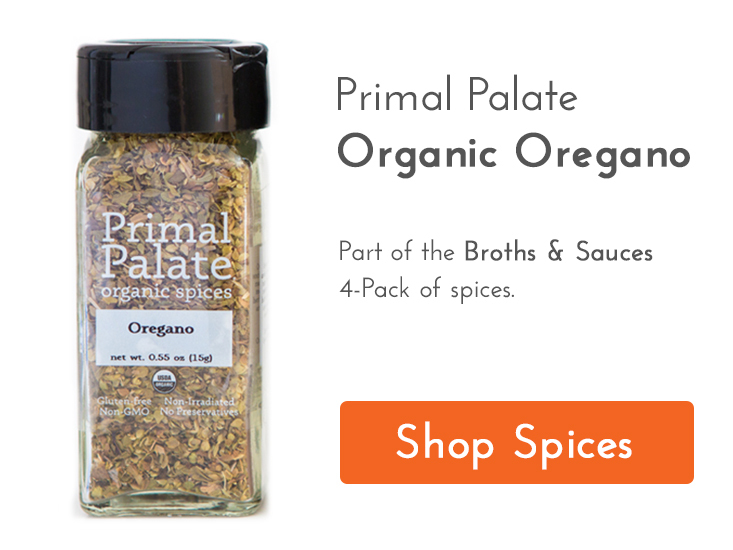 Little did reviewers know that it was ALSO a beta-test for our new line of organic spices. The reaction was so compelling, we knew we wanted to go forward with it and really commit to the project. So we opened the PDF of our new book which was at the printer, getting printed. 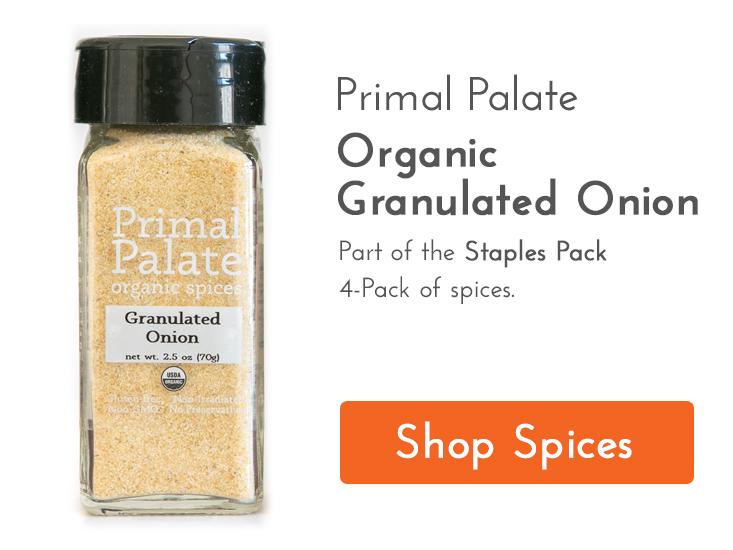 We went to our spice blend page, and picked out four blends we wanted to include in the package. And then we had a heart-stopping realization: An ingredient was seriously wrong in our Salty Rib Rub recipe. 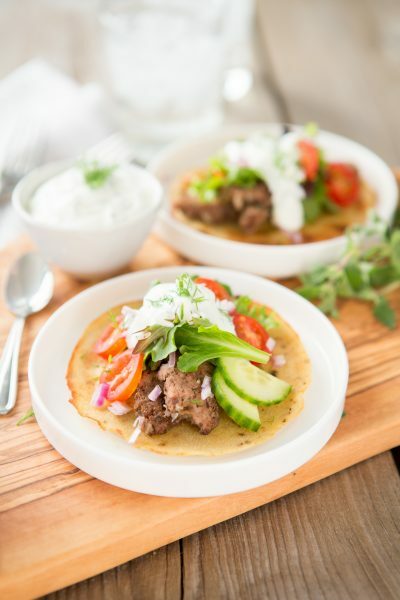 Instead of calling out the Tandoori Seasoning recipe (a component of our rib rub), it had been changed to Tandoori Paste by an editor (we probably approved the ingredient in a complete daze). 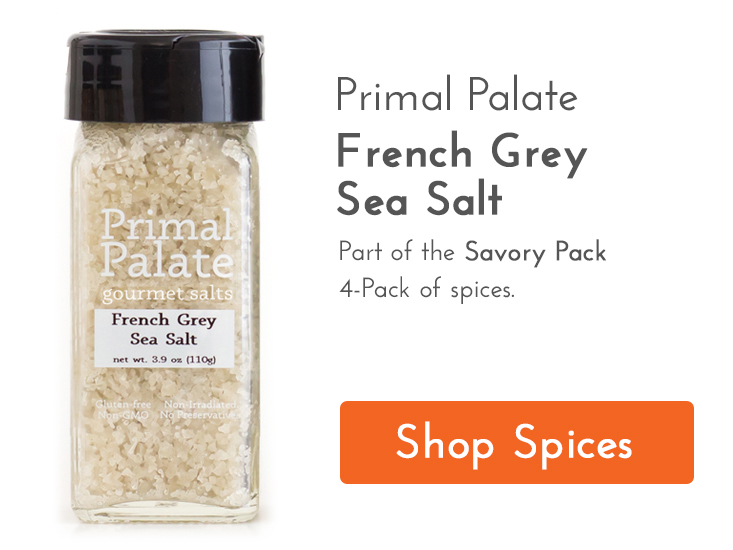 As anyone will tell you, a “paste” has no place in a dry spice blend. Everything needs to be a dry ingredient! Not only that, but since the Salty Rib Rub blend was called for in our Dry-Rubbed Spare Ribs, THAT recipe was wrong too! We feverishly called our publisher (it was after 5 on a Friday night, and the book had been at the printer for 3 days already). We were 100% sure we were screwed. As it turned out, by the grace of God, there was a problem with one of the printing presses that week, and the book had not started printing yet. We were able to CHANGE the error, and save the day. In doing four cookbooks, we’ve never discovered an error like that. And hopefully we never will again! 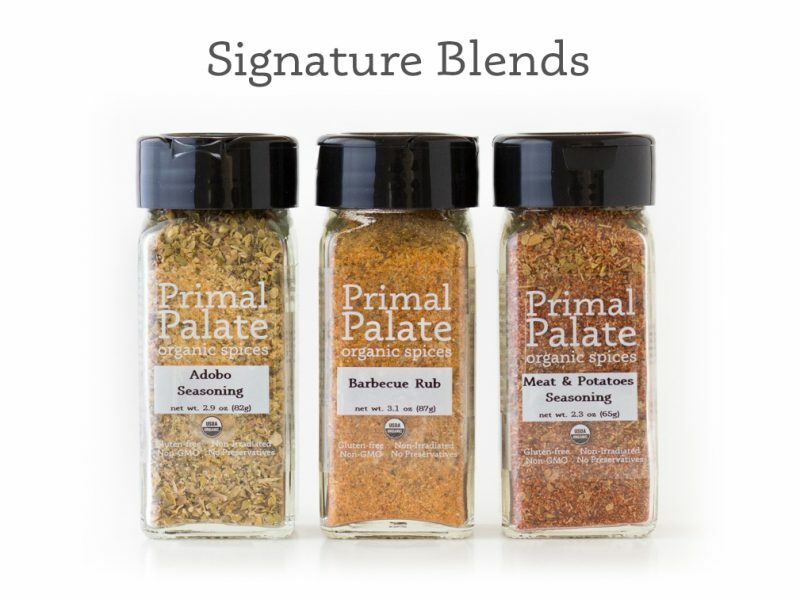 Oddly enough, the Salty Rib Rub recipe in Make It Paleo 2 was also the inspiration for our Organic Barbecue Rub (although we have to say that our Barbecue Rub is definitely an improvement over the recipe in Make It Paleo 2, not to mention the superior quality of ingredients used in our blend), which is a part of our Signature Blends 3-pack. 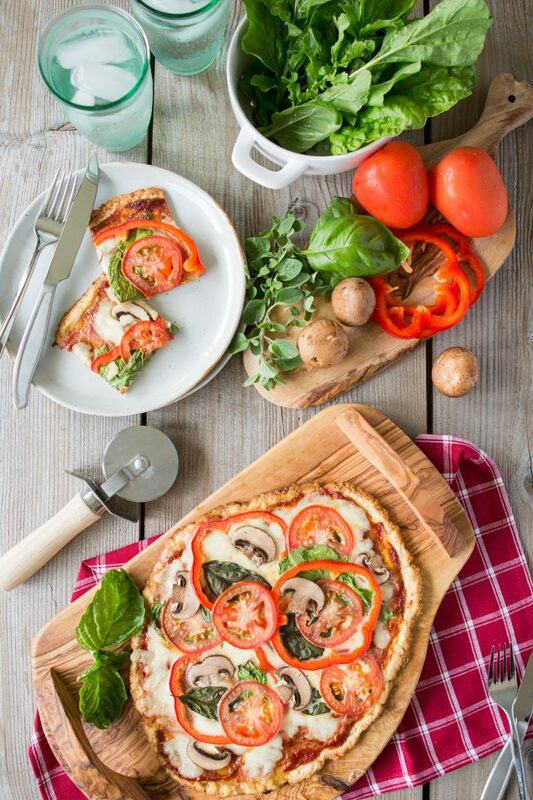 We love having it ready-made with incredibly fresh and flavorful ingredients, already on hand, which makes weeknight cooking so much easier! We hope you all have a wonderfully enjoyable weekend. Be safe, eat great food, and drink plenty of H20! This is one of my favorite ways to prepare ribs because it’s quick, yet still yields tender, fall off-the-bone meat. Frankly, ribs are unacceptable any other way. If the meat doesn’t fall off the bone, you’ve done something wrong. This spice blend works well on other cuts of pork, too, so don’t hesitate to change things up. You can purchase our Ready-Made Barbecue Rub to really take this recipe to the NEXT LEVEL, although we have provided an alternate recipe below that will do just fine too. Fill a large pot of water two-thirds full and bring it to a boil. Peel back and remove any silver skin from the underside of the ribs. Place the ribs in the boiling water and parboil for 30 minutes. 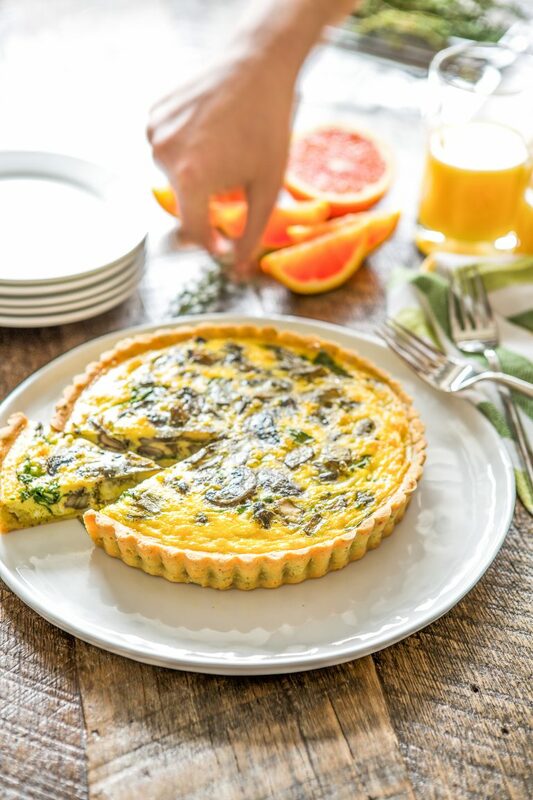 Remove the ribs from the water and set on a rimmed baking sheet or drying rack to cool. While the ribs are cooling, combine all of the ingredients for the spice rub in a small mixing bowl. Sprinkle the ribs liberally with the spice rub, covering all sides. If you have a smoker, smoke the ribs on low (200–220°F) for 1 hour to build a nice smoky flavor. If you don’t have a smoker, you can give the ribs some character by grilling them. To use this alternate method, preheat a grill (or grill pan) to medium-low. Place the ribs on the grill and lightly sear for 15–20 minutes, moving them around to ensure that they cook evenly. Serve with barbecue sauce, if desired. 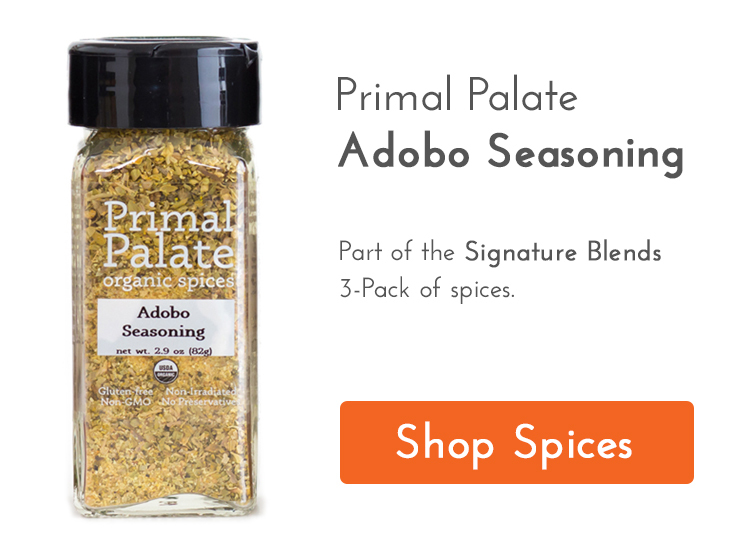 If you don’t have adobo seasoning, you can make some yourself using the recipe on pg 272. 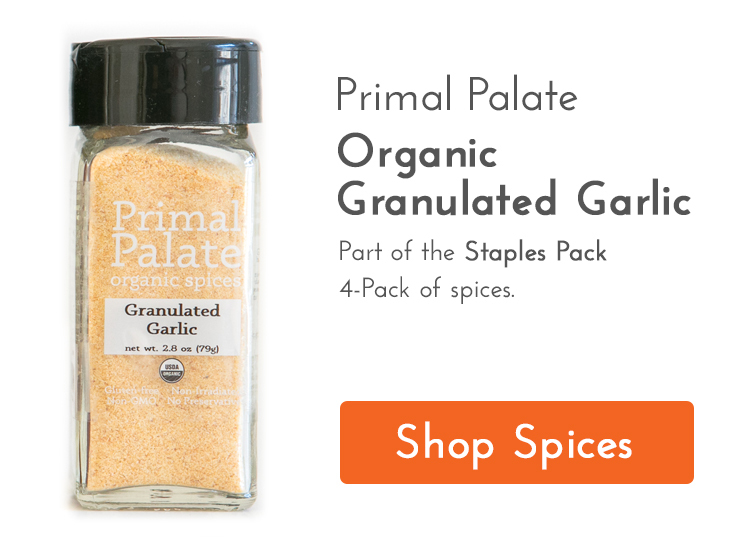 Typically it can be found in grocery stores among the other spices and spice blends. 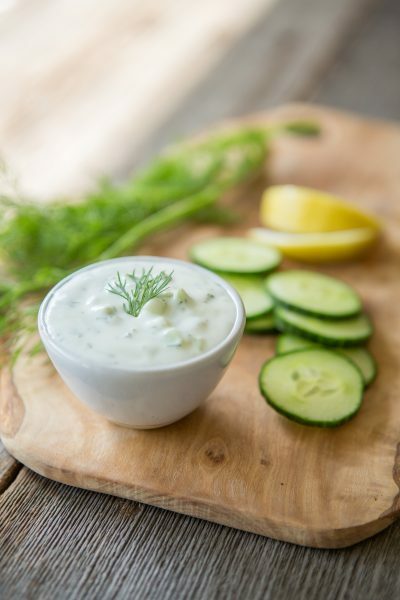 If you have a smoker and would like to build even more flavor, set aside about 4–5 hours for this recipe. Smoke the ribs on low (200–220°F) for 3 hours to start, then wrap them tightly in foil along with a cup of your favorite pure apple juice and smoke over medium heat (250°F) for an additional 1–2 hours.